Here you'll find tips, tricks and advice for getting the most out of your campervan adventure around Australia. Australia is a large country but, luckily, it comes with descriptive geographical monikers such as the ‘Top End’. While you might be not 100 per cent sure what ‘Top End’ refers to, you could be pretty sure it doesn’t mean Tasmania or Melbourne. The Top End of Australia actually refers to the northern-most parts of Australia, which includes the top of the Northern Territory between Darwin and Arnhem Land. 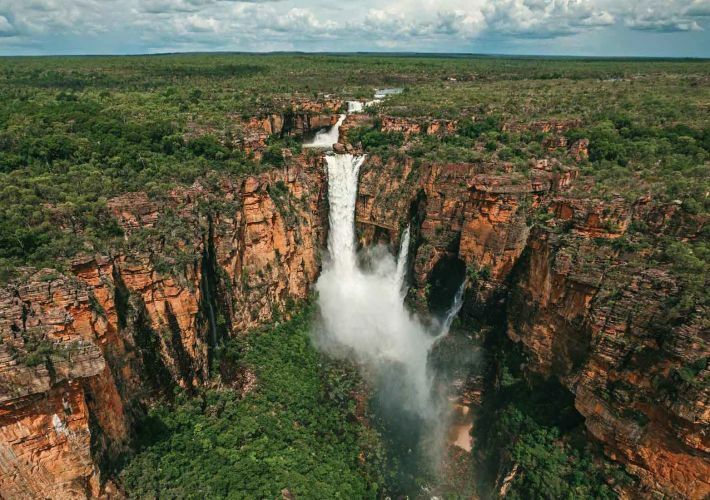 The Northern Territory is so tightly packed with glorious natural wonders it’s almost impossible to see in one trip. But it’s incredibly fun to try! 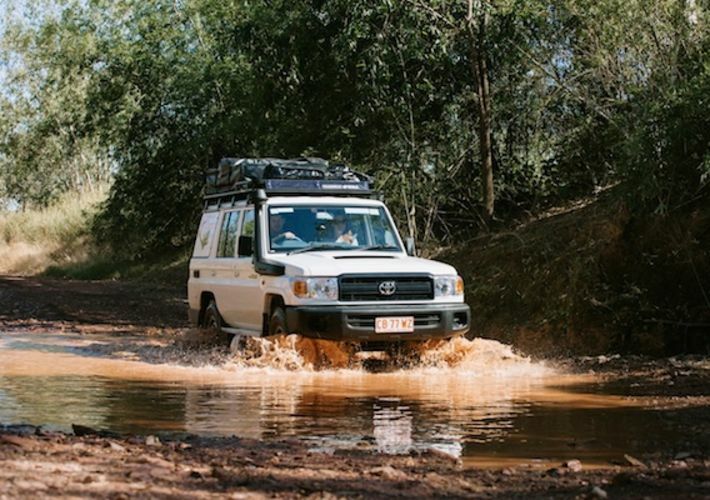 Keen to explore Western Australia, the Rodgers family hired a Britz campervan, booked flights from Melbourne to Perth and set off for two weeks of adventure and exploration. They let us in on their secrets, why they chose a campervan, tips, tricks and their highlights in WA. 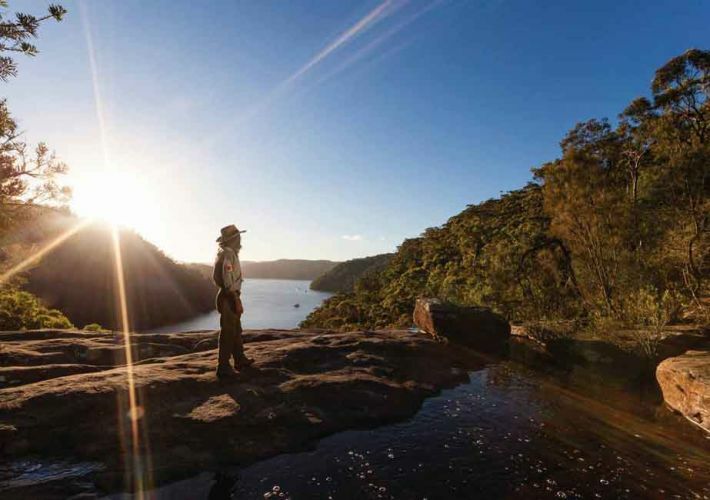 Discover Sydney's iconic Northern Beaches.Take an adventure through the beautiful waterways of Sydney’s Pittwater by kayak and enjoy a ‘staycation’ away the city. Make a long weekend of it, grab a campervan and spend a couple of days in this paradise. Known for its white-sand beaches and as the fictional ‘Summer Bay’ from popular Aussie soap opera Home and Away; Palm Beach on the northern beaches, is no secret to most Sydneysiders. Want to avoid the crowds these summer holidays? 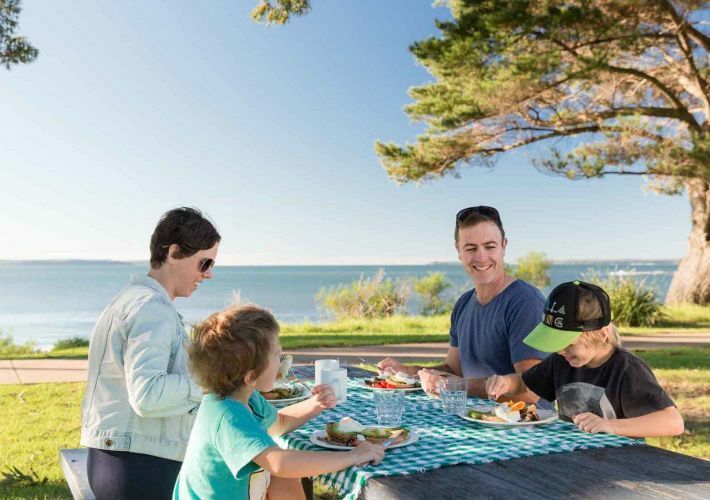 We’ve got the tips, tricks and ideas to help you plan an Australian summer campervan holiday the whole family will love. Ahh, summer. Just saying the word conjures happy images of blue skies, the sun on your face and hours spent lazing on the beach. 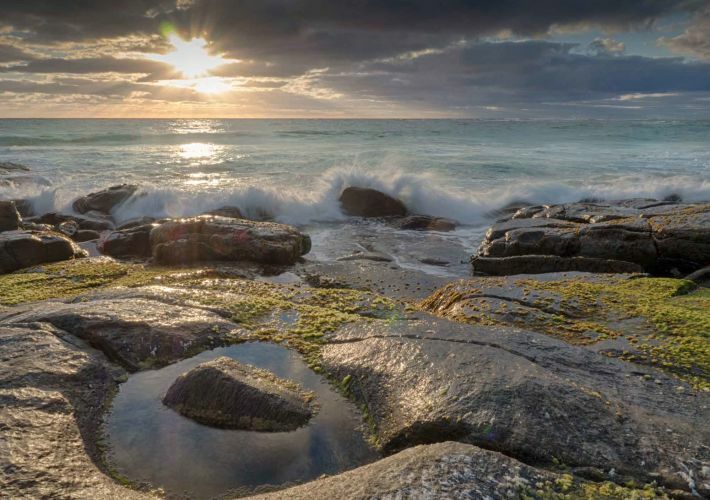 Australia is blessed with stunning coastlines just begging for a road trip with your partner or travelling besties. 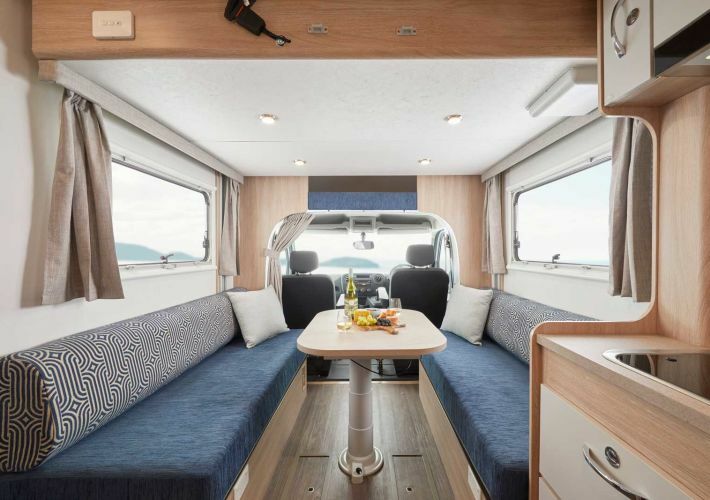 Britz has recently launched a number of new campervans to their summer range, ensuring more choice than ever when choosing the perfect vehicle for your road trip. There are three vehicles in the Britz Summer Fleet, each designed for a different style of adventure travel for two to six people. They are available exclusively from October to April. Time to meet your new road trip partner. There are so many elements to renting a campervan, from choosing the right model, understanding its features and how to operate it safely. Here, Britz expert Schultz Frost answers all your FAQs. 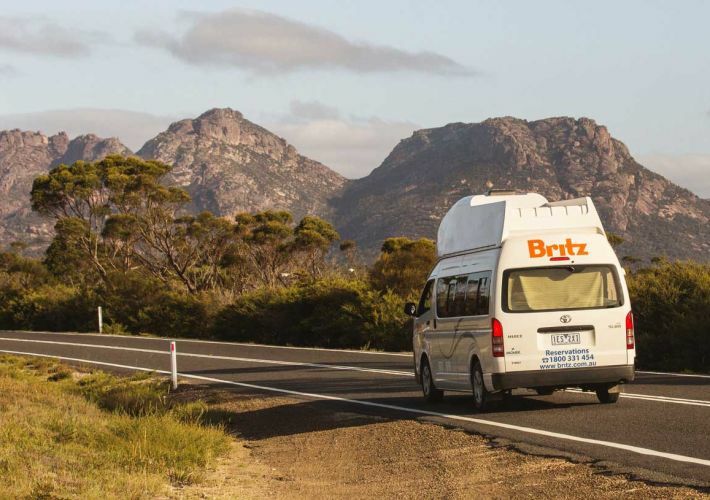 Britz Campervans come in many different shapes and sizes – from large and small to suit everyone, wherever you want to go! Our larger campers have room for the whole family, kitchen sink and a shower and toilet, where our smaller campers are compact and cosy. If you’ve based yourself in Brisbane, we wouldn’t blame you if you start getting itchy feet for a bit of city-fringe exploration. But with so many options and so little time, you want destinations that pack a punch in both the sight and taste departments. 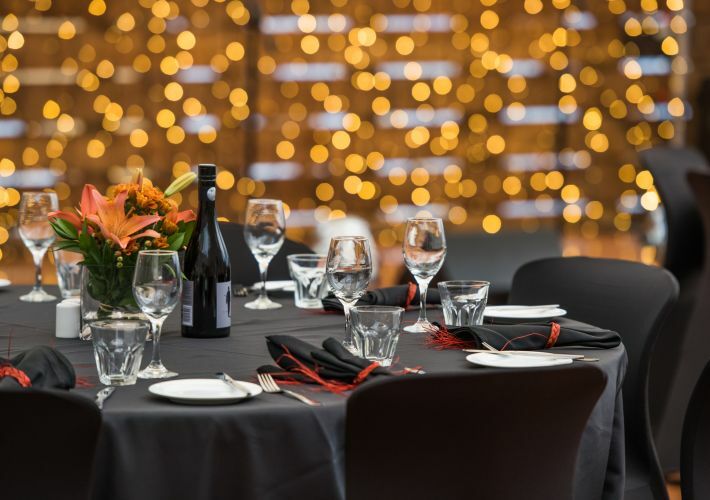 Luckily, we’ve got your back with this guide to the 10 best foodie experiences all within an hour’s drive from Brisbane, so you can (literally) feast on something new without venturing too far from the city. We’re talking everything from rainforest-dwelling wooden cafes to legitimate farmers markets on a real working farm, to coffee overlooking the rolling green hills of the Toowoomba plateau. All you have to do is hop in your camper and get out of town.